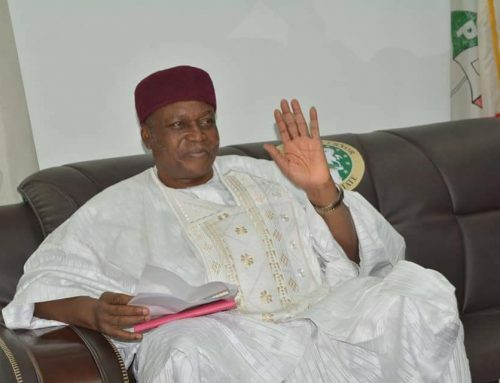 The Igbo Community in Taraba has thrown its weight behind Governor Darius Ishaku’s reelection bid. 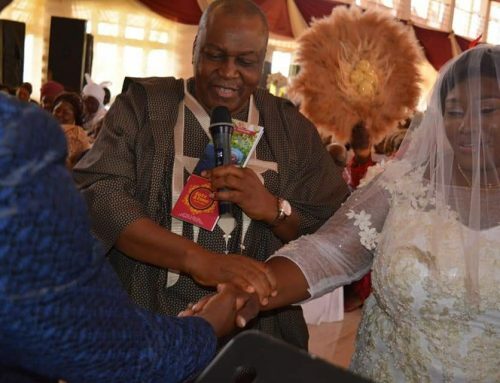 According to the leader of the delegation, Eze Ndi Igbo, Chief Chris Obi, the Igbos had resolved to stand behind Governor Ishaku as his footprints in the development of the State was very glaring. He added that security which had been the major concern of the Igbos had been tended to by the Governor. 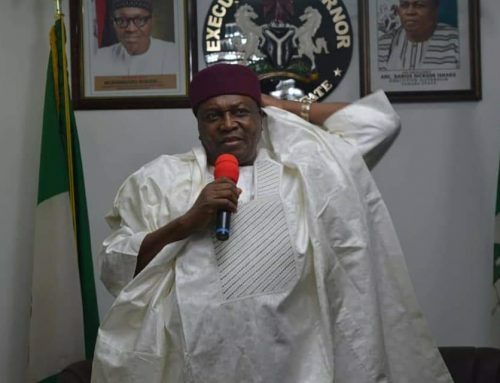 He stressed that the Igbos had decided to stay back and vote in Taraba as against the norm of returning to the south east during election season. Eze Obi appreciated Governor Ishaku for appointing two sons of the Igbos into his cabinet and assured him that they would do their best in mobilizing their kinsmen to come out en masse and vote for him. 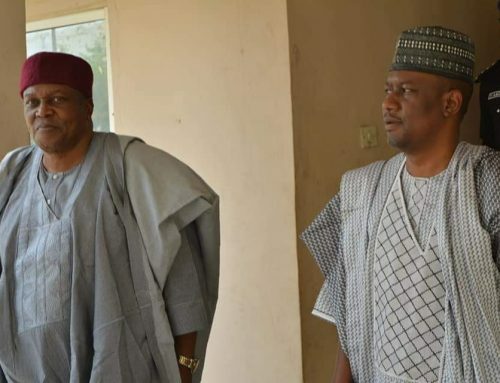 Responding, Governor Ishaku thanked the association for the solidarity visit and assured them of his pledge to do more and ensure they enjoy their stay in the State. He commended the association for the manner in which they had been conducting themselves and urged them to remain calm as their security was guaranteed. He disclosed that the request for a vehicle to enable them join his campaign team was granted and any other request would be looked into. Other speakers who lent their voices to the solidarity message included a front line businessman, Mr Uche Obi and SSA to the Executive Governor, chief Jude Chume.